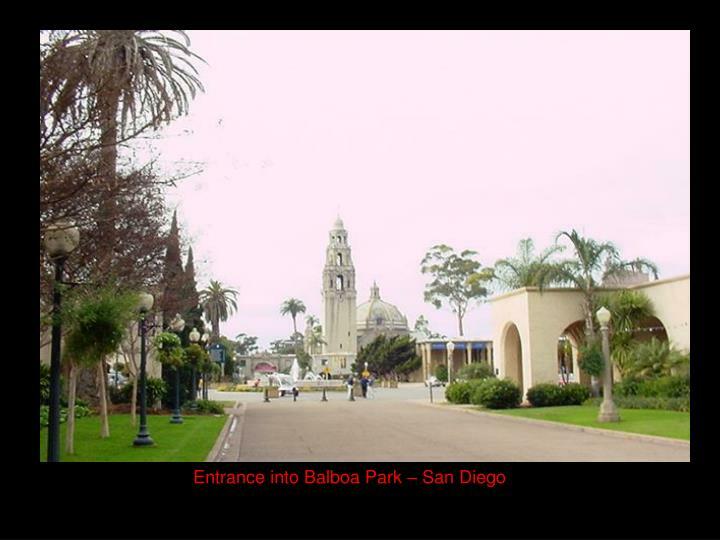 Just a wonderful place to live, socialize or simply visit. 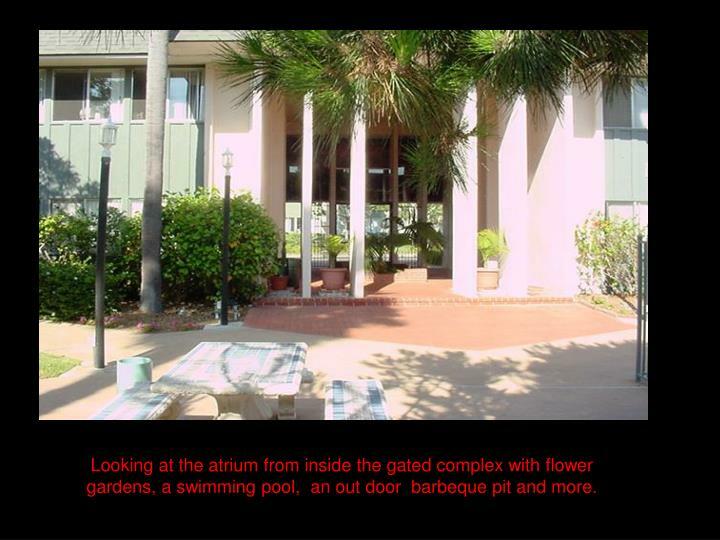 Looking at the atrium from inside the gated complex with flower gardens, a swimming pool, an out door barbeque pit and more. 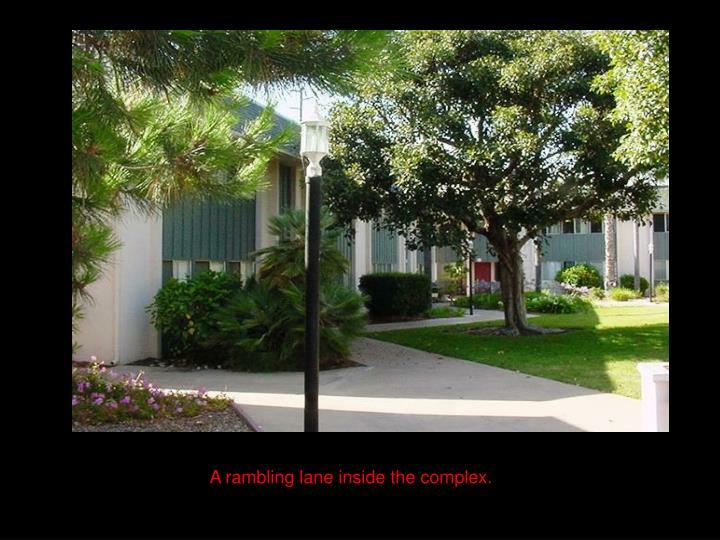 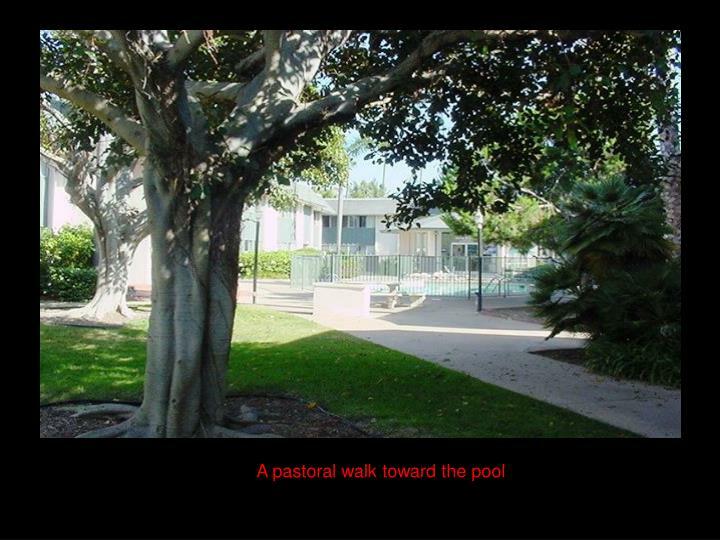 A rambling lane inside the complex. 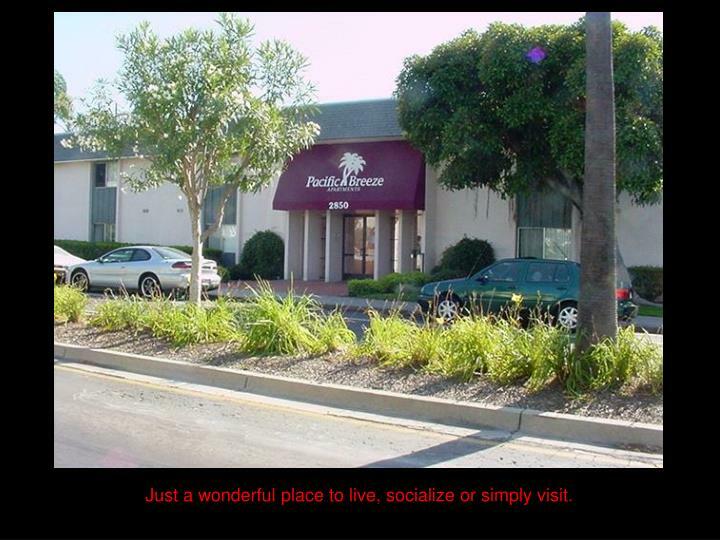 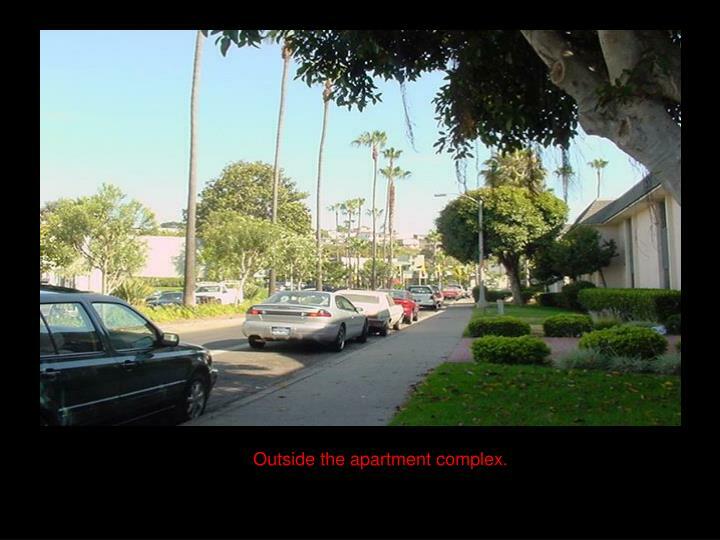 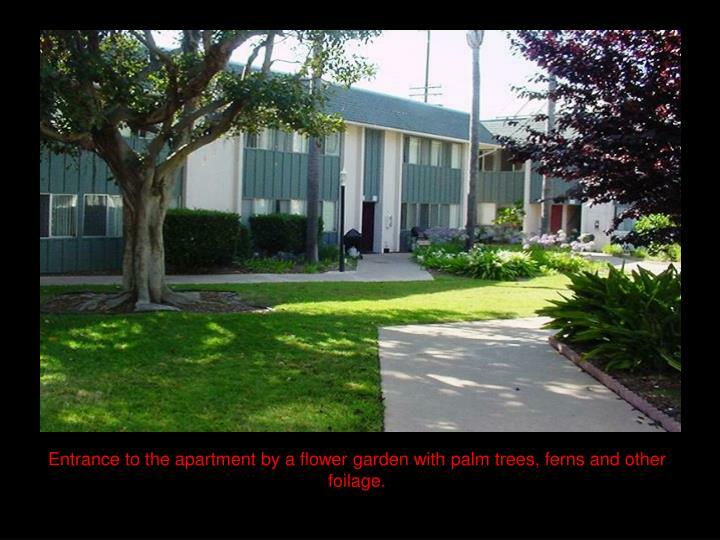 Entrance to the apartment by a flower garden with palm trees, ferns and other foilage. 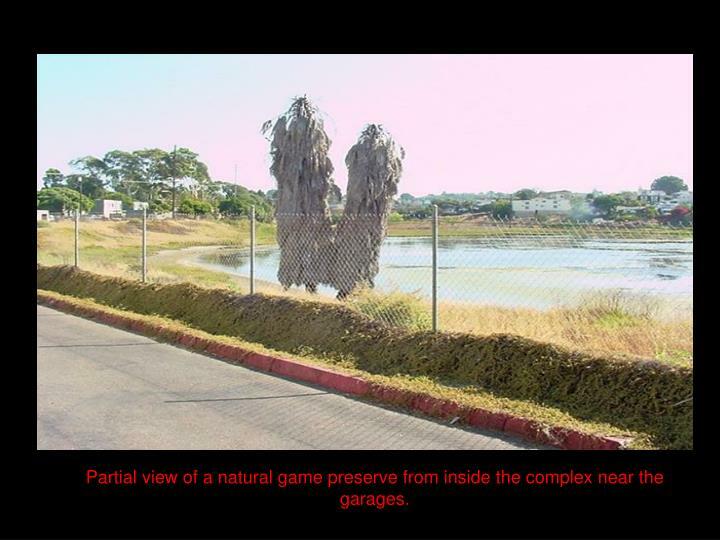 Partial view of a natural game preserve from inside the complex near the garages. 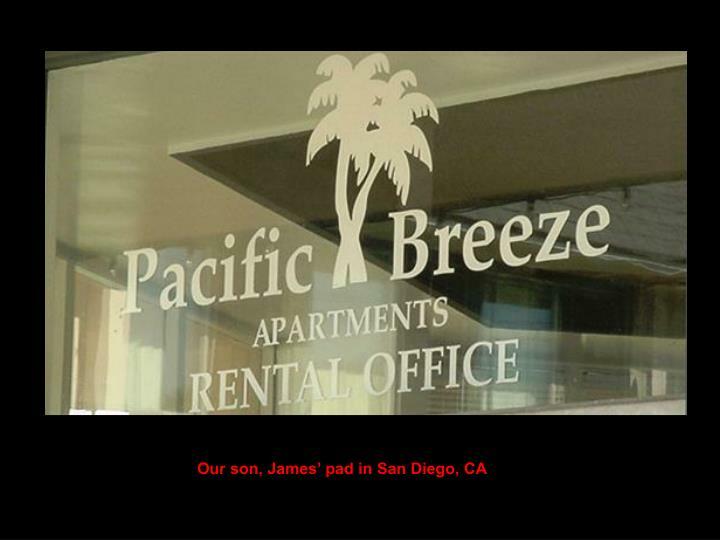 James and his mom; answering a phone call and checking on e-mail. 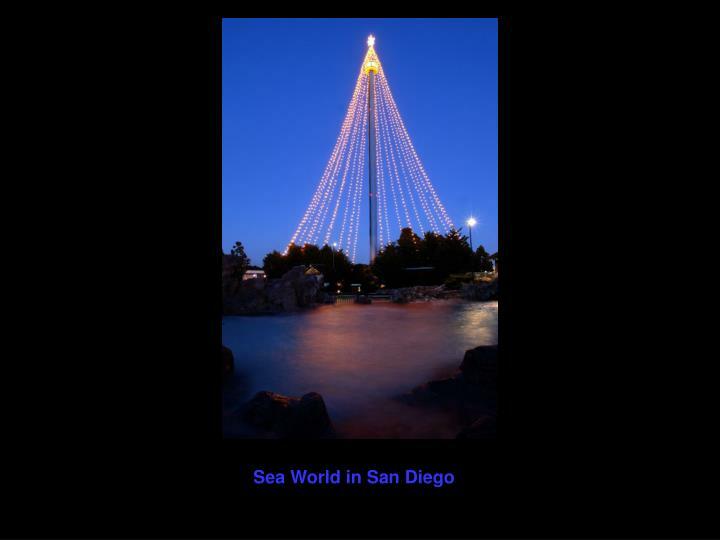 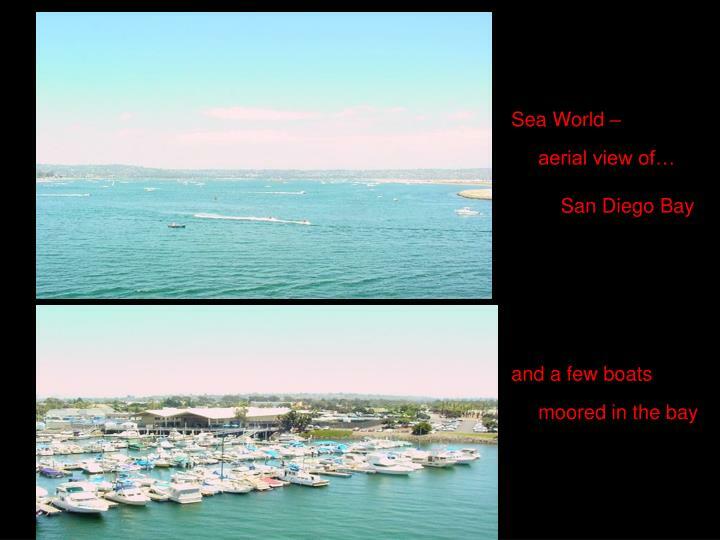 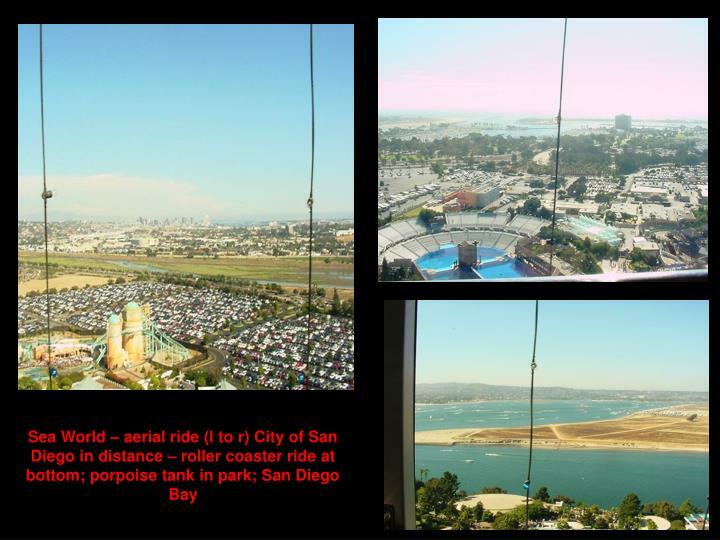 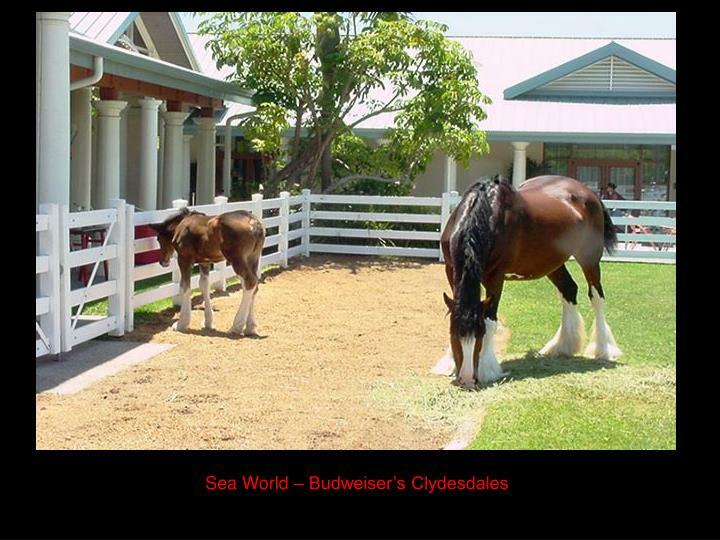 Visiting Sea World in San Diego. 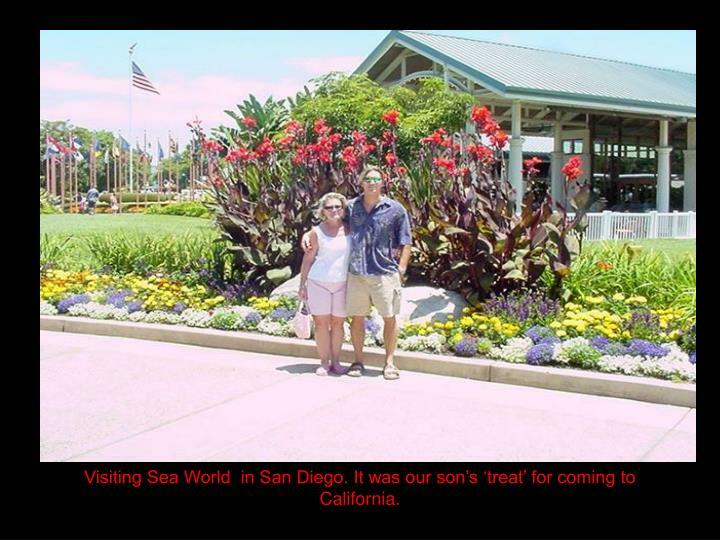 It was our son’s ‘treat’ for coming to California. 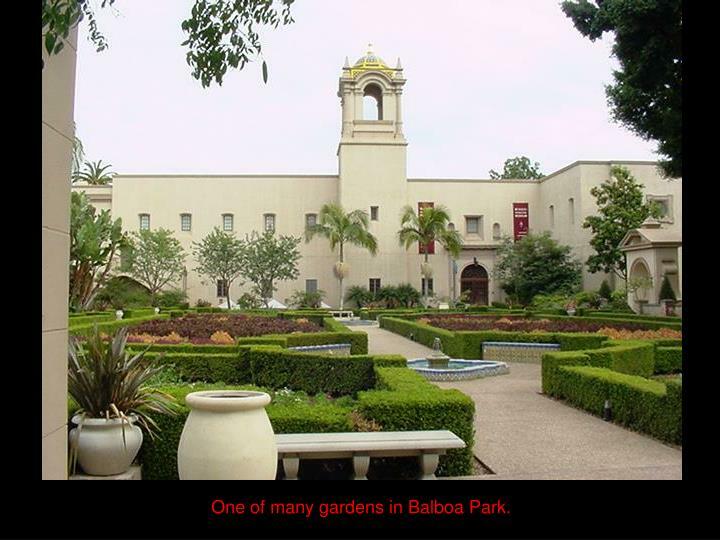 One of many gardens in Balboa Park. 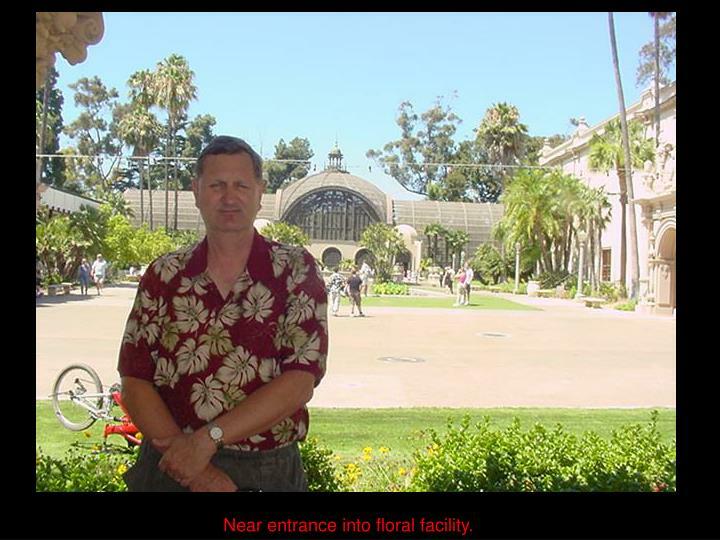 Near entrance into floral facility. 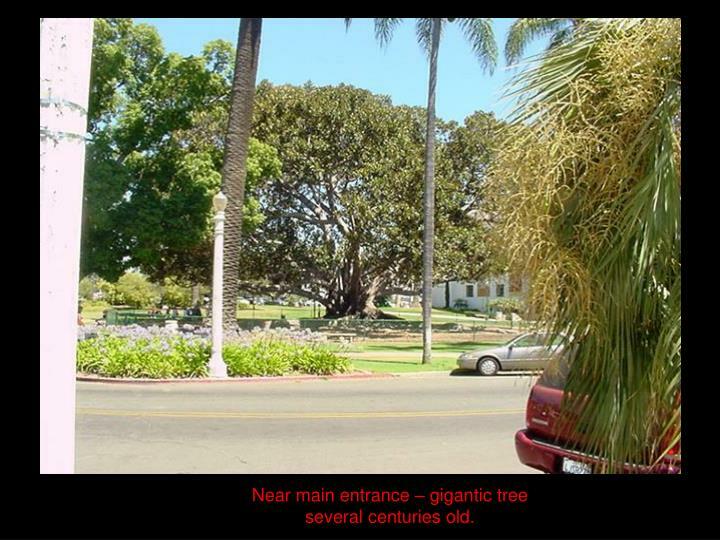 Near main entrance – gigantic tree several centuries old. 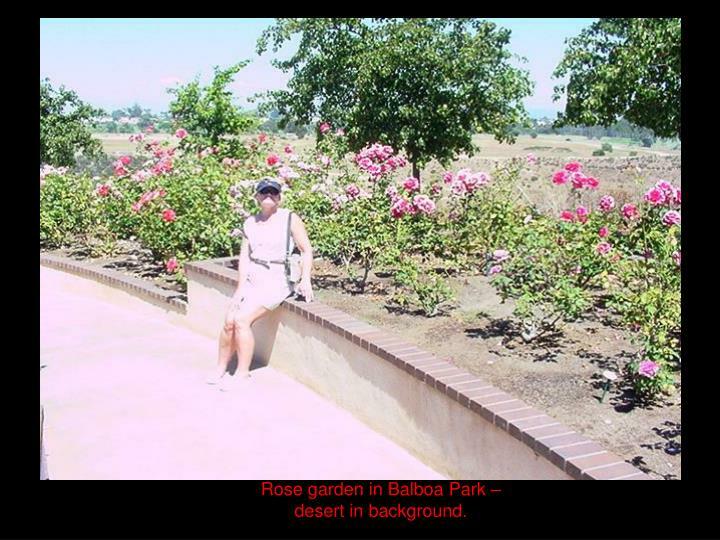 Rose garden in Balboa Park – desert in background. 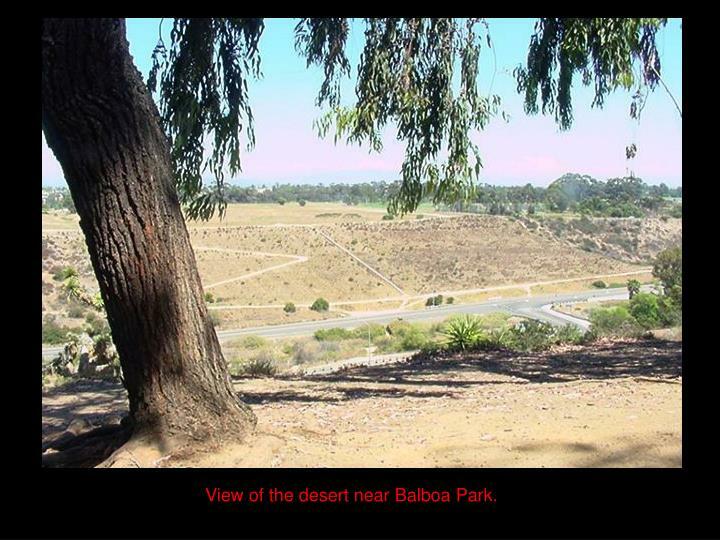 View of the desert near Balboa Park. 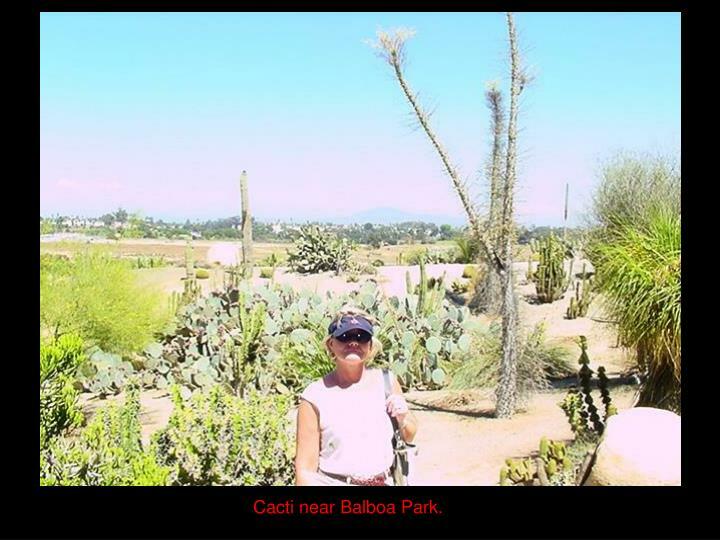 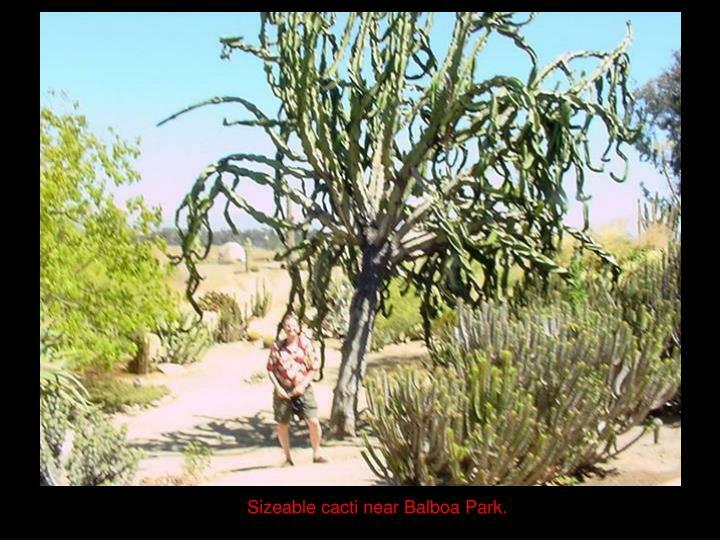 Sizeable cacti near Balboa Park. 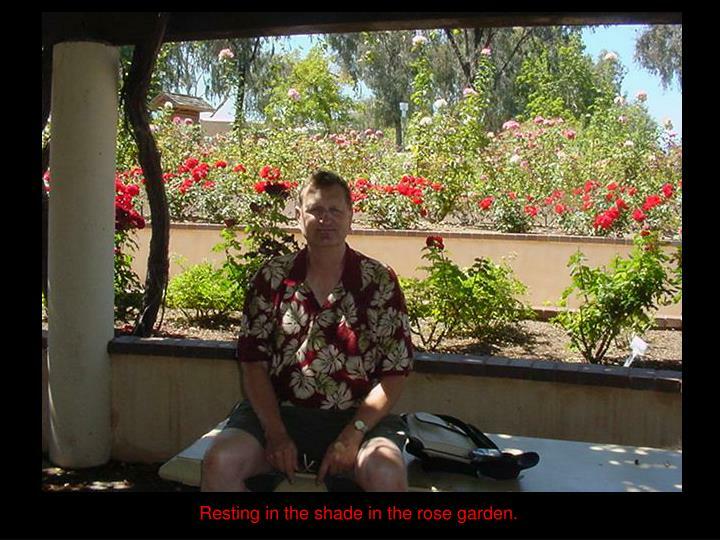 Resting in the shade in the rose garden. 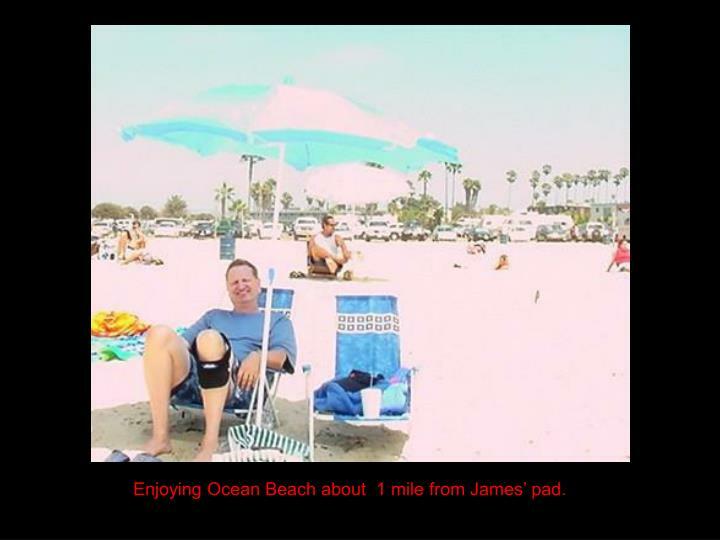 Enjoying Ocean Beach about 1 mile from James’ pad. 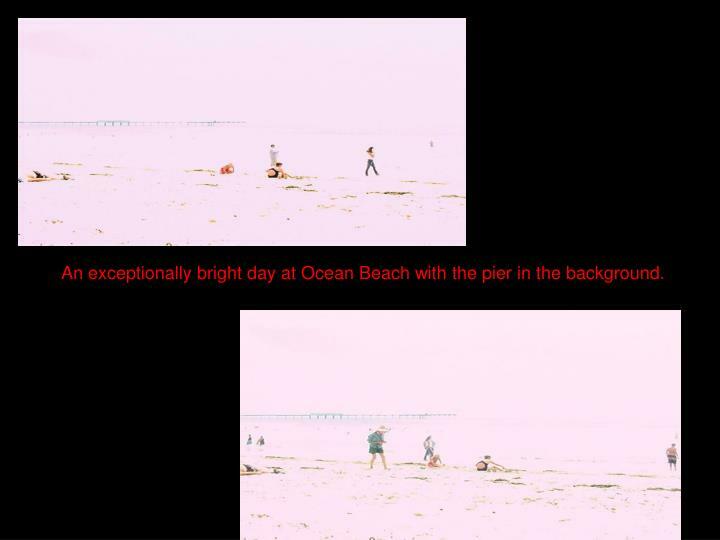 An exceptionally bright day at Ocean Beach with the pier in the background. 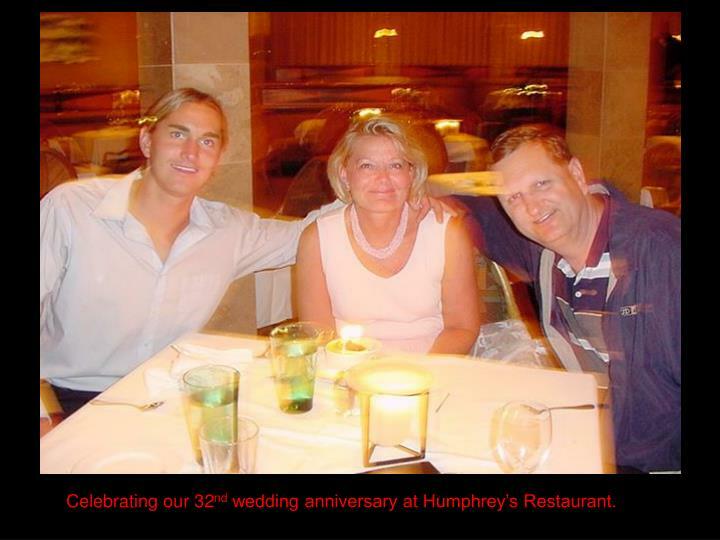 Celebrating our 32nd wedding anniversary at Humphrey’s Restaurant. 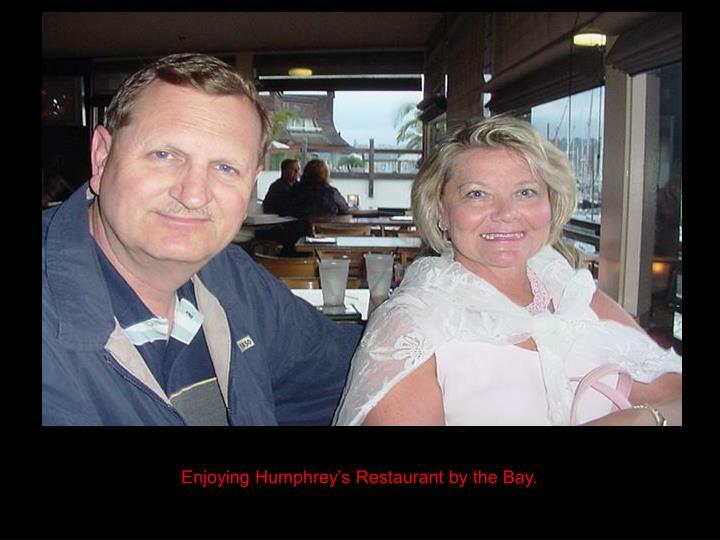 Enjoying Humphrey’s Restaurant by the Bay. 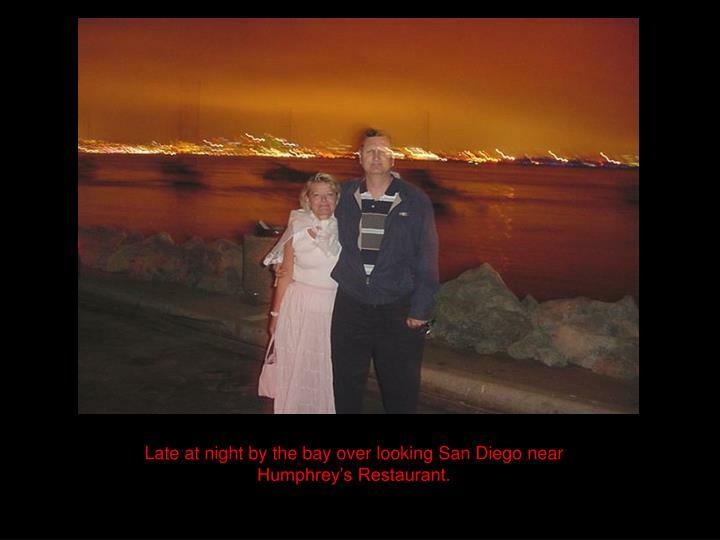 Late at night by the bay over looking San Diego near Humphrey’s Restaurant. 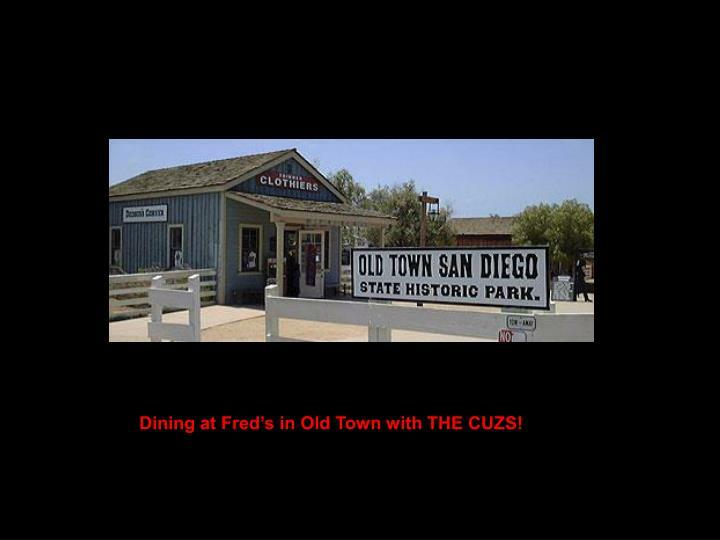 Dining at Fred’s in Old Town with THE CUZS! 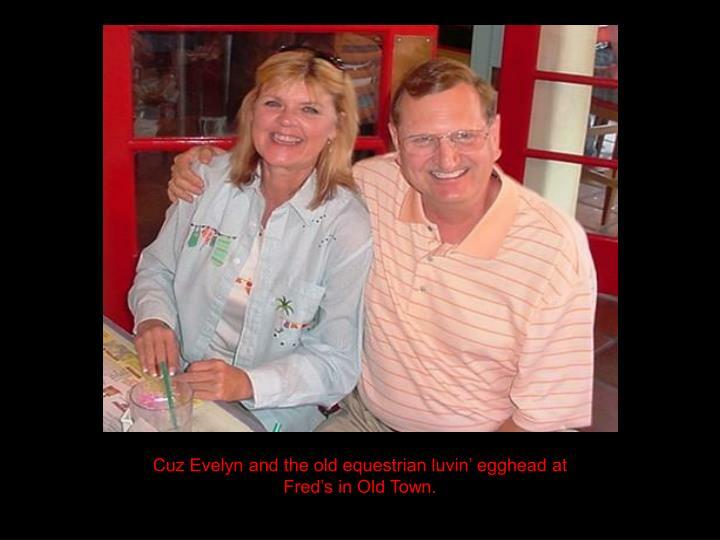 Cuz Evelyn and the old equestrian luvin’ egghead at Fred’s in Old Town. 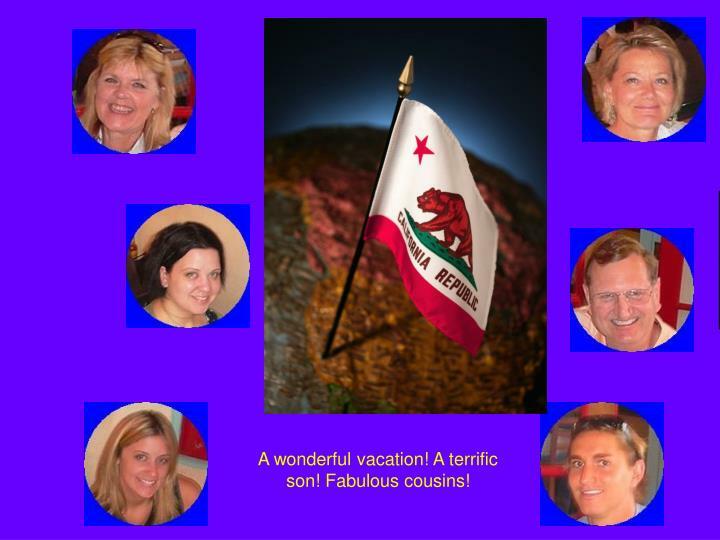 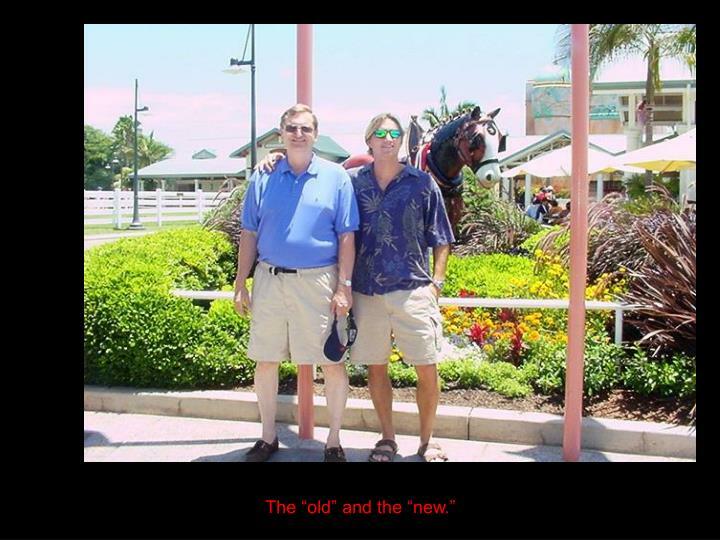 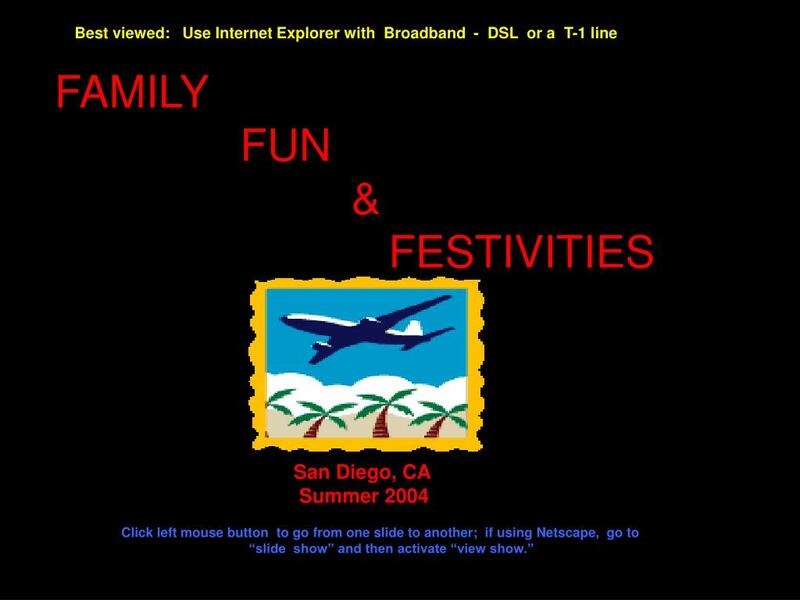 A wonderful vacation! 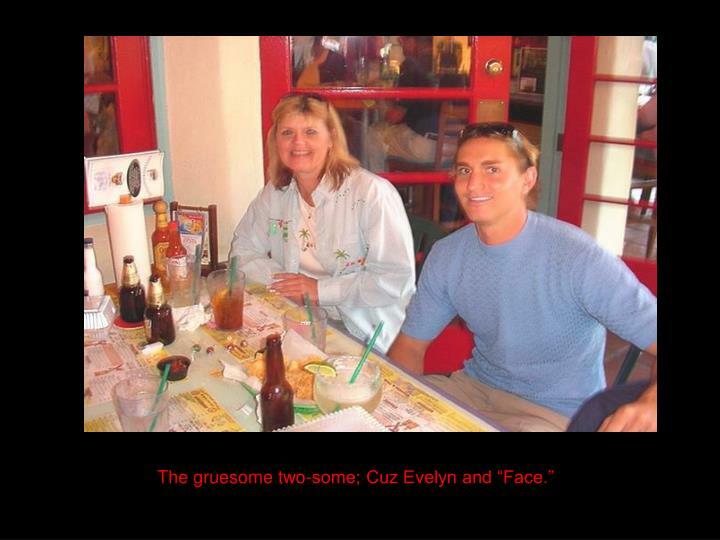 A terrific son! 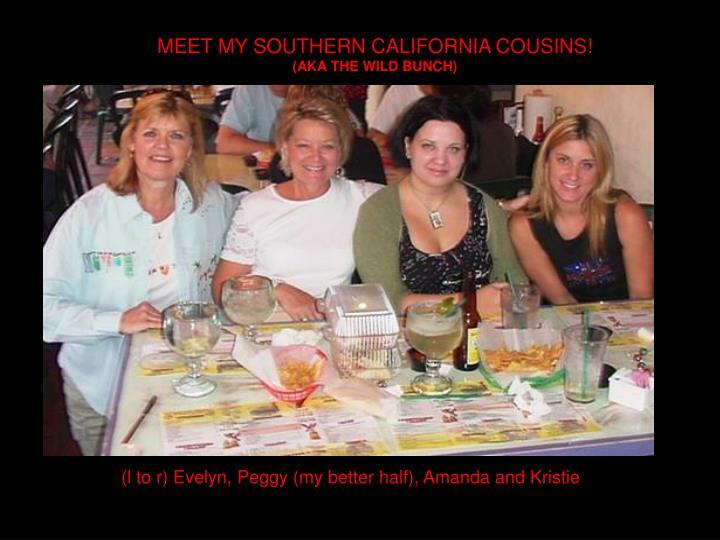 Fabulous cousins!